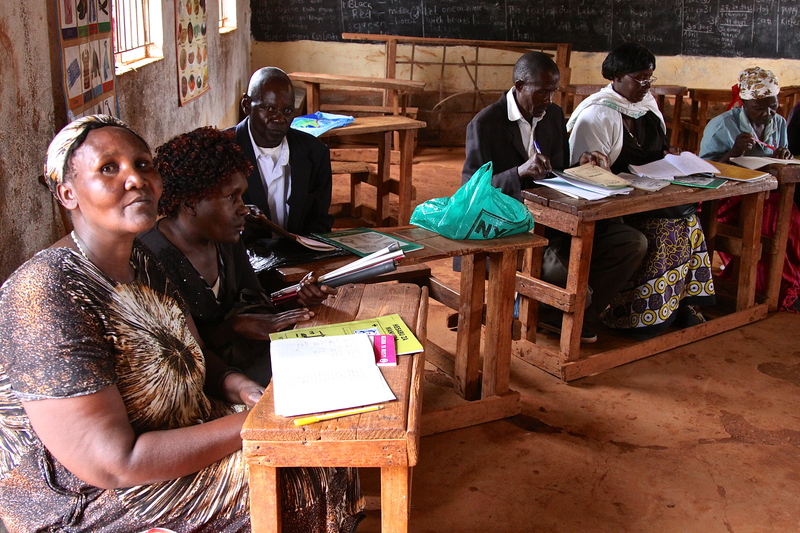 Since inception Hand in Hand Eastern Africa (HiH EA) has been involved in social /resource mobilization and enterprise training with a vision to empower the marginalized communities through creation of jobs and enterprises. The training is implemented through Social mobilisation and enterprise training. However, the implementation of the training has been inhibited by, among other challenges, the low literacy levels among the members of the program. HiH EA& HiH Sweden in partnership with the Läkarmissionen, sort to address the challenge through an integrated project of the HiH Social mobilisation, enterprise development training together with the Adult literacy program. The 3-years Literacy program is developed and implemented in line with the Ministry of Education guidelines. The main goal of the project is to improve quality of the livelihoods of the communities within Kajiado and Makueni counties through improving their ability to read and write to create development and sustain enterprises and subsequently create sustainable jobs. 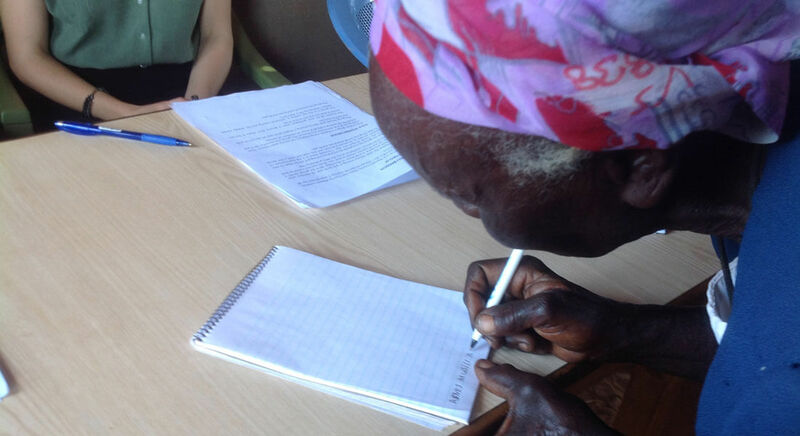 To facilitate improve ability to read and write to beneficiaries. To train beneficiaries on how to create and develop enterprises. To facilitate creation of sustainable jobs through enterprises for improved incomes and hence improved livelihood. HiH EA will focus on two areas Kajiado and Makueni Counties to reach out to 11,000 beneficiaries out of whom 80 % will be women. Out of this, 8000 will benefit from the literacy project. At the end of the project the following is expected outcome and impact. 8 000 beneficiaries who previous could not read and write, have acquired knowledge on how to read, write and do simple mathematical calculations. The 8 000 beneficiaries will also have been trained on HiH EA model. An additional 3000 beneficiaries on HiH EA model only. Thus the total trained will be 11,000 beneficiaries. 5500 in each county. At the end of the training the learners will have created 7 700 enterprises (based on 70% of the trained number) and 10 010 jobs (based on expected 130% -1.3 jobs created for each enterprise.) This is the current guideline of HiH EA enterprise and job creation. The beneficiaries will use the literacy learning to do simple record keeping in their enterprises. 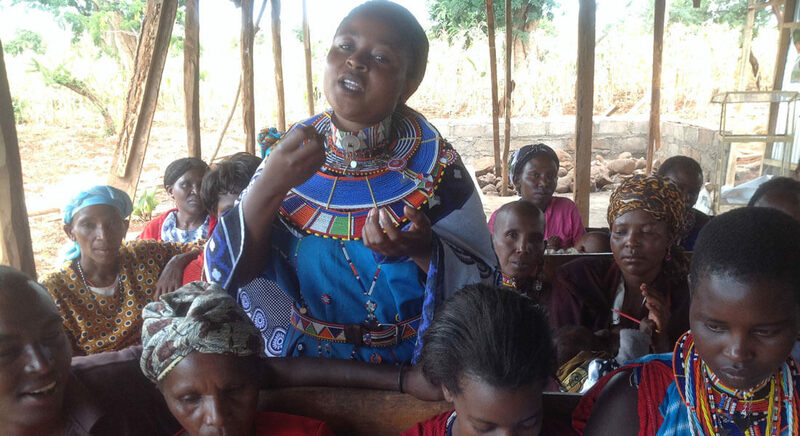 HiH EA will inculcate savings culture, implement merry go round and table banking to the SHGs. At least 25% (2 750) will benefit from other interventions on value addition and market linkage from HiH EA in the 3 years project period. The direct and indirect beneficiaries totaling to 44 000 (11 000 x 4 counting a family of four) have improved livelihood in earning income, able to feed their children, afford education and medical needs for their families. Manage and sustain their enterprises and earn an income for themselves and their families/children. Participate in society with confidence .This is a quantitative indicator and manifest clearly on an empowered community. Exercise their civil rights and obligations as well as fulfill their needs and improve their lives. It is expected that the direct beneficiaries of the program will have improved self esteem, be able to participate in community development projects , take up local leadership roles and help transform the development status of the area. Upon successful 3 -year project implementation, the same will be integrated into the main program across her other areas of implementation. To ensure the vulnerable and marginalized people in Makueni and Kajiado counties in Kenya have securer livelihood and claim their rights to a greater extend. To reach out to 5,300 participants out of which 80% will be women. 3550 will benefit from the integrated adult literacy and enterprise training and 1750 will benefit from the Enterprise training only. 17300 participants (5300 from IADLET phase II and 80% from previous phase I project will be sensitized about their rights and how to access their rights, including civil rights and civil duties and socio-economic rights. The project will facilitate creation of 3710 Enterprises and 4823 Jobs through the enterprise training. The participants will be trained on climate change adaptations to create 30% green enterprises. 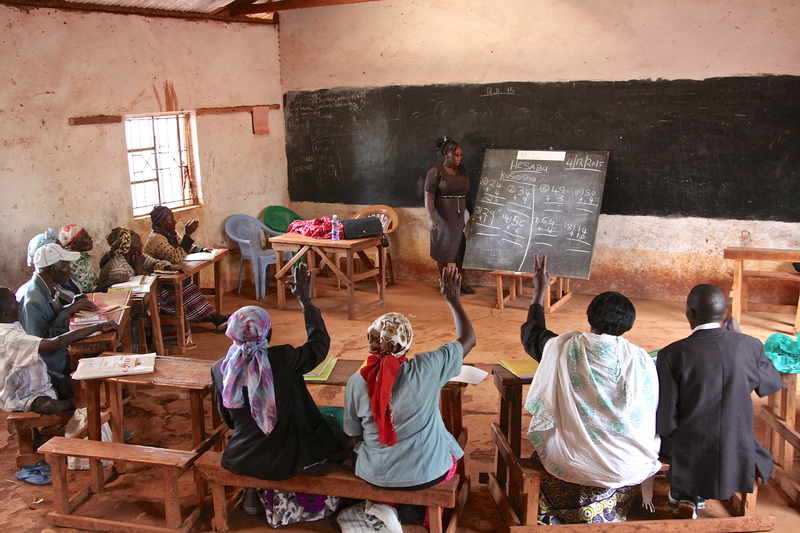 To ensure sustainable structures are in place, a minimum of 12 CBOs will be formed and strengthened to help the local community to claim their rights and access services in livelihoods development and adult literacy. 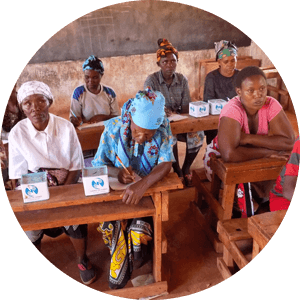 During the phase I project, 694 SHGs with 15,057 members were mobilized and trained on Integrated Adult literacy and Enterprise Training. The project exceeded its target of 11,000 members with 4057 members. 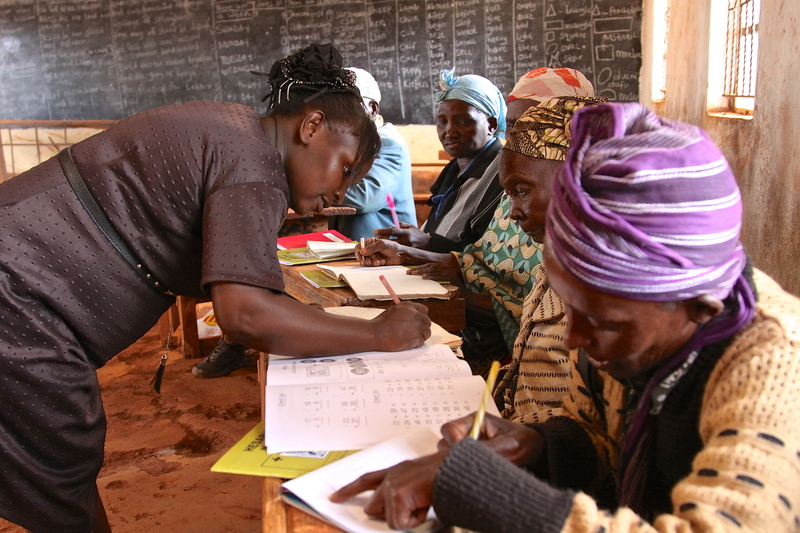 10452 learners were trained on Adult Literacy and are now able to read and write and do simple arithmetics. 16,482 enterprises were created which enabled creation of 21,094 jobs. 3289 members accessed the HiH EA Enterprise Incubation Fund. Total amount disbursed was 39,436,600 which acted as a startup capital for their enterprises. 7 out of every 10 learners managed to deal with malnutrition in their children.